Home » Feature Articles » Mysuru Central Public Library: A mirage, why? Why is Mysuru unconcerned about not having a world-class or at least a decent public library worthy of a knowledge city and a city of culture? Why are the intellectuals, professionals, teachers, officials, philanthropists of our city apathetic? A magnificent library will be like a shining jewel to our city. An ancient city Alexandria in Egypt attracts tourists today because of its nearly 2,300-years-old library. It was in 1984, the Mysuru City Corporation (MCC) handed over the land in People’s Park to build a Central Public Library. It was the time, when there was not much awareness to protect the environment and the civil society was not active like today. One year later, Karnataka Parks and Open Spaces Act was adapted. According to this Act, no part of any park can be used for any purpose other than for a small quarter for guards or storing equipment. Most officials and elected leaders are unaware of the details of this Act. They are ever ready to encroach upon the park giving the justification of public use for water tank, yoga classes, temples, storing debris etc. 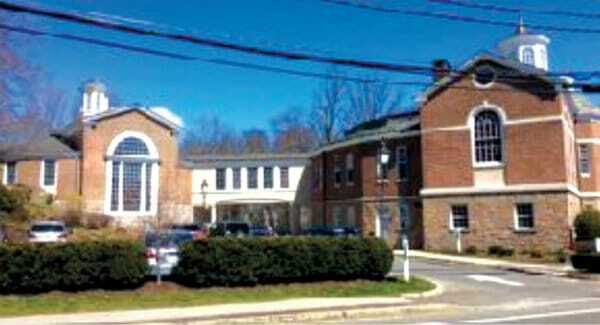 In early 1990s, a private party was given a contract to build the library free of cost to MCC. In return the contractor was given the land to build anything they wanted in the remaining portion. Thanks to the initiative of one Forest Officer, Vinay Kumar (currently Deputy Conservator of Forest) and a whistle blower, MGP learnt about this scam, filed a PIL and got a stay. After few years, Library authority again got active to build the library only in the People’s Park. In 2012, foundation stone was laid for the second time. Then the original contractor filed the case against the Government claiming that his contract was still valid. After few months, Court ruled in favour of the Government and efforts were on again to construct the library in People’s Park. 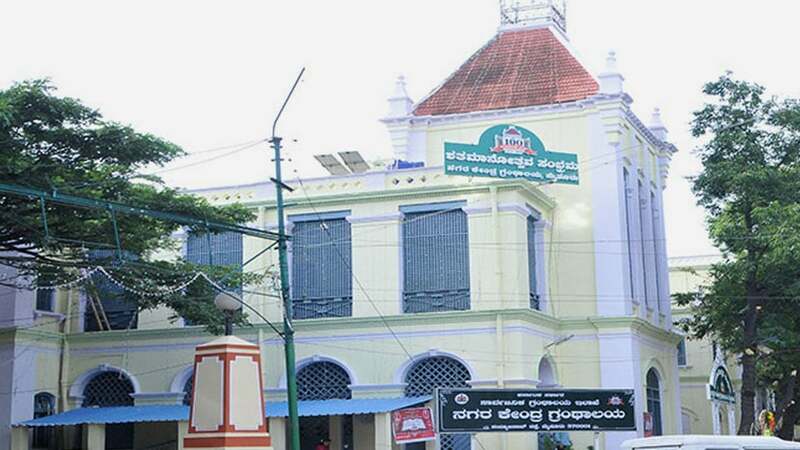 When Public Library was celebrating its centenary in 2015, Chief Minister Siddharamaiah announced that the library will be built in People’s Park. MLA Vasu too participated in the function. It was also announced that by the side of the main library, a Centenary Bhavan will be built! It is astounding that no one pointed out that it would also be in violation of the Park Act. After all, why worry about a small issue like violating the Park Act. Now the latest MCC Budget for 2017-18 has provided some funds for building library in People’s Park. Countless Mayors have presided over the meetings to announce that the library will be built “next year” in People’s Park. But the reality is different. Many “next years” have gone by. The library has remained a mirage even after 33 years when efforts first started in earnest to build a proper library. The way we are progressing now, we may not have it for the foreseeable future. One important reason for our failure is our inability to think out of the box. Why should we think that People’s Park is the only place where library can be built even if it violates the Park Act? When the city can afford Rs. 80 crore or more to build multi-level parking atop Chamundi Hill, can’t we afford Rs. 10 crore to build a world class library befitting Mysuru? Another reason is the deafening silence on the part of professionals. While some of us are ever ready to protest against the construction of the library in People’s Park, why have we failed to put pressure on the political establishment to build it in other more suitable sites? MGP has identified other locations where library can be built. There is an urgent need to mobilise public opinion. Typical library in Riverside, New York, a small town in the US which is used regularly by children from 5 years to old people over 85. Good library in a city is essential for the poor and the middle class. Rich can afford to buy books, magazines and newspapers. Why have those political leaders whose heart always bleeds to help the poor ignored the poor in this case? Even the private schools in our city do not have good libraries. A city whose annual budget exceeds Rs. 860 crore, can easily be able to find funds to build a library. Also property owners, while paying annual taxes, have been paying library cess. That accumulated itself should be more than adequate to support building a library. Thousands of parents of NRIs from Mysuru regularly visit developed world visiting their children. During those visits, many cannot avoid visiting libraries since those are the most pleasant places to spend time joyfully after getting tired of the shopping malls. At that time they must have wondered how nice it would have been to have such facilities in Mysuru. If only some of them come forward now and get involved in a movement, the library, instead of remaining a mirage, may become a reality in Mysuru.